Trendy and utilitarian, this duffle bag from the house of VIP will be a perfect pick for you. 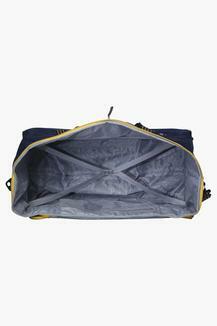 It has been made of superior quality material, which ensures an easy maintenance. In addition, it features one capacious compartment that allows you to keep your belongings in an organised way. 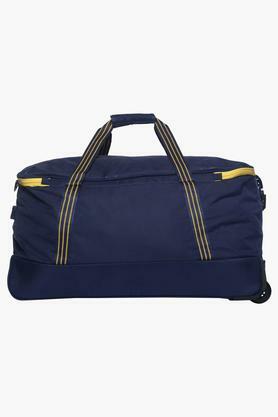 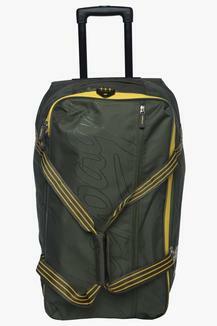 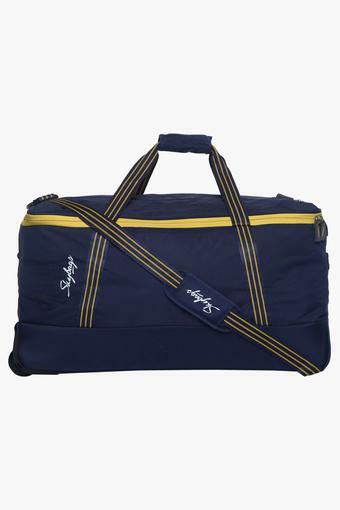 A perfect fusion of style and quality, this duffle bag will be an ideal pick for your short tours or outings. 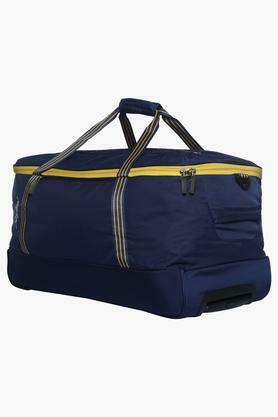 It comes with two short straps and a long strap that make it convenient to carry.